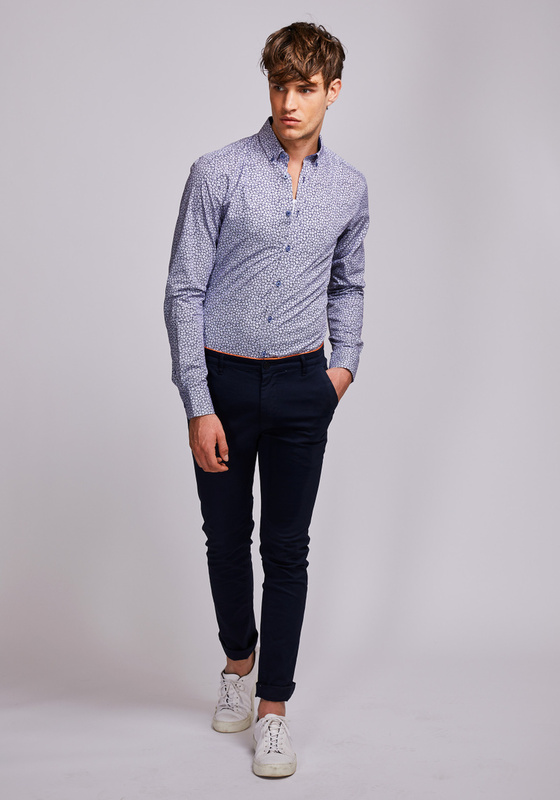 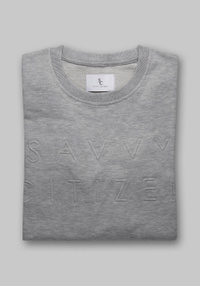 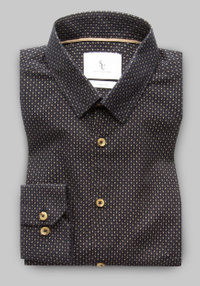 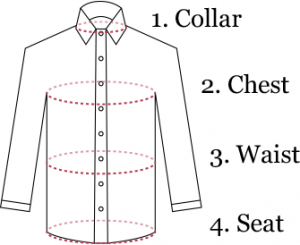 Berlin shirts are known for the chest details. 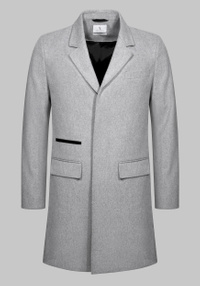 A returning must-have every season. 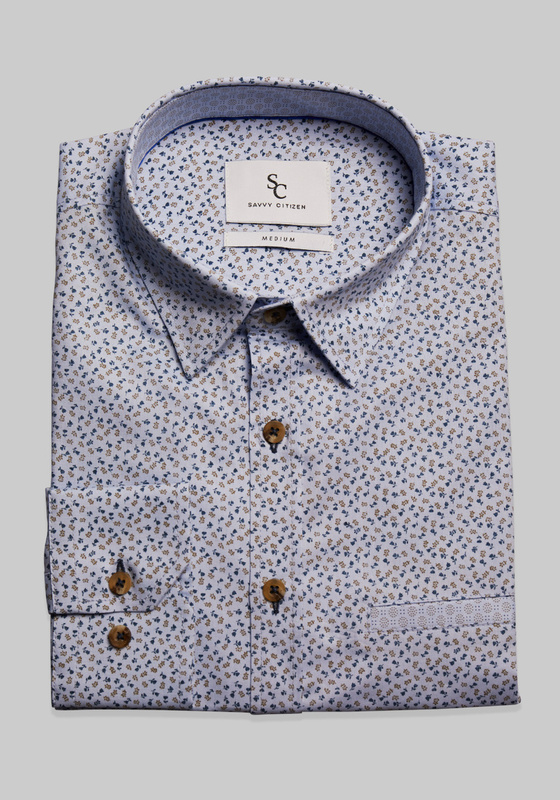 This season we present a limited blue micro-printed option with navy details.